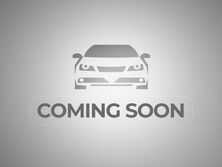 Do you need a three-row SUV? 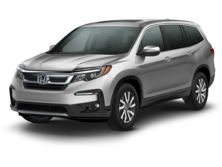 Models from Honda and Toyota are popular, but let's try to help you find which one will be better for you with our 2019 Honda Pilot vs 2019 Toyota Highlander comparison. Specifically, we will be looking at the top trims for both of these models to find out who offers the better top-end option. 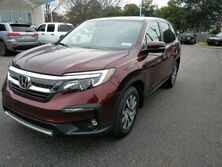 For the Honda Pilot, that means we will be looking at the Elite trim, and for the Toyota Highlander, we will be looking at the top Limited Platinum trim. 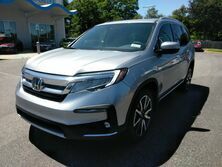 If you would like to see our current inventory of new Pilot models right now, then click the link below. Otherwise, you can keep reading to learn all about the 2019 Pilot and how it compares to the Toyota Highlander. 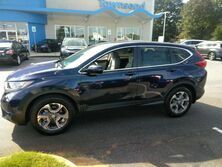 If you have any questions, do not hesitate to reach out to Townsend Honda or even see us in person in Tuscaloosa. How do three-row SUVs from Honda and Toyota compare? When you are getting a three-row SUV, you don’t just want to have room for a lot of passengers, you want to have room for all those passengers to stretch out and relax. That’s exactly what the Pilot provides at every trim level with 13 cubic-feet of extra passenger space. On top of that passenger space, the Pilot also provides more room for cargo with all the seats down than the Highlander can offer. 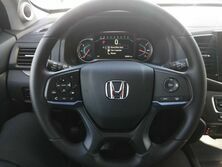 Honda reserves the best for its top trim level, and that’s why the Pilot Elite comes standard with all-wheel drive. 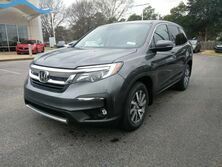 Other lower trim levels of the Pilot offer front-wheel drive, if that’s what you truly want, but when you are looking at the top model, you expect the top features and options. The Pilot Elite also rides in style. Not only is that due to the wonderful design of the Pilot, but it’s also because the Pilot Elite has large 20-inch aluminum alloy rims. 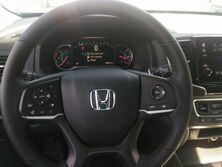 The Highlander offers alloy wheels at its top Limited Platinum trim too, but they are smaller. 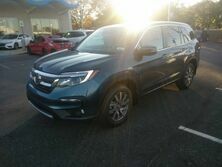 If you have any questions about the Honda Pilot in the Tuscaloosa area, then you can feel free to reach out to the team at Townsend Honda. In fact, you can use the link below to send us a message right now, and we will get back to you as soon as possible with answers.